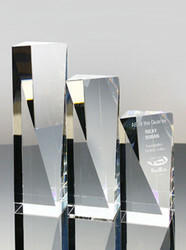 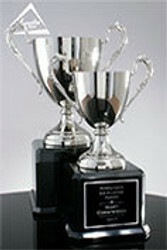 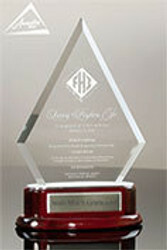 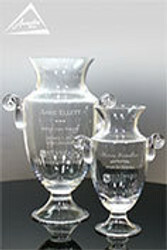 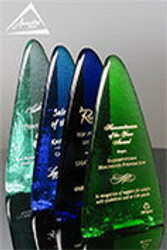 There are many ways to create a "family of awards" for your awards program. 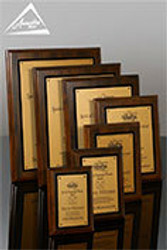 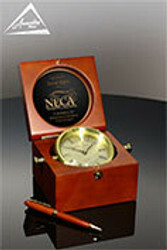 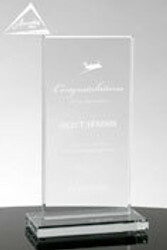 Whether you want to choose an award that comes in multiple sizes, awards with the same shape or design, awards with the same colors, or use multiple materials with a similar look, Awarding You offers a wide variety of options to help meet your requirements. 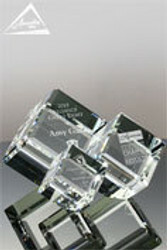 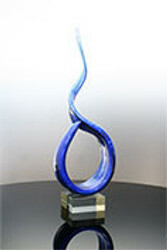 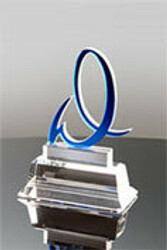 Once you have a good idea on the type of family you would like to create, shop all of our awards.